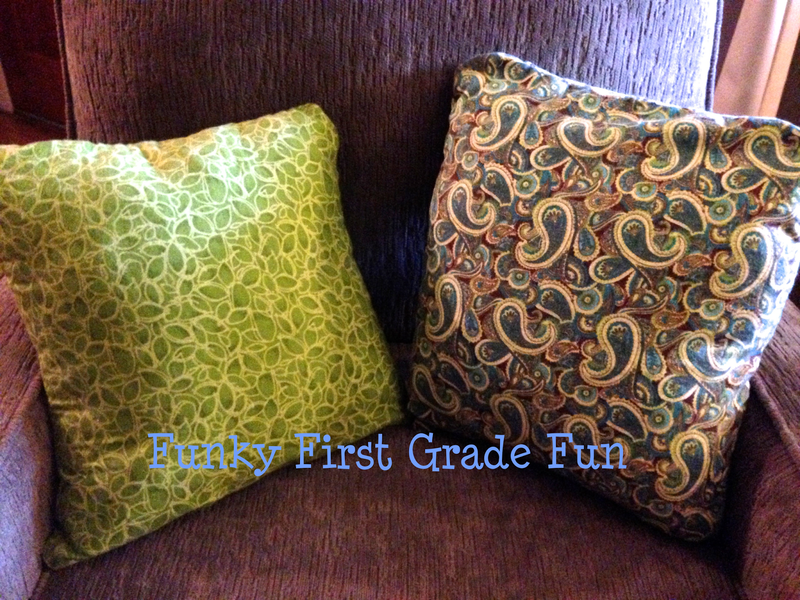 Funky First Grade Fun: It's Monday and I (FINALLY) Made it! I finally conquered the laundry mountain from our 15 day camping trip! Yahoo! Go me! Before you congratulate me for surviving 15 days of roughing it...you should know that we camp in a camper. We are blessed to live in a state with fabulous state parks and hundreds of quaint little towns on our beautiful lakes. So, we "camp" every summer. Now that we're back home, I finally have some time to make a few of the things I've been wanting to make. 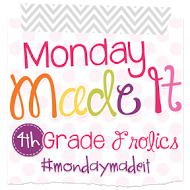 I'm linking up with Tara, from 4th Grade Frolics, for Monday Made It. 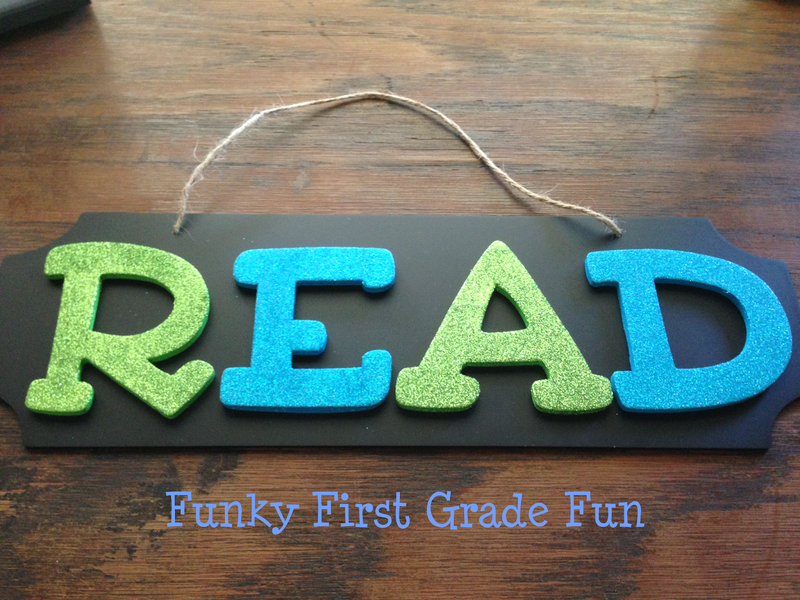 I found these fancy letters at Hobby Lobby to make a sign for my reading corner. All of my furniture is piled in a mountain in the middle of my new room at the moment...so I can't show you a picture of what it looks like in place yet. I'm too scared to go there and face the mountain, so I've been working on some things at home. I found this old straw jar at a resale shop for 50¢ a few weeks ago and I knew it was perfect for my favorite pencils. I am a proud Ticonderoga pencil snob! I added the vinyl letters by making use of my Silhouette. My husband made me a wooden bench for my classroom and I decided it needed a few pillows. I forced myself to dig through my scrap bin and look for fabric (instead of going to the store to buy more when I promised myself I would try to use some of the craft supplies I have before buying more). I'll include a picture of the new pillows on the new bench when I get brave enough to face the mountain. Excuse the dark picture, but it was pretty much dark by the time I finished. I'm also working on another sewing project, but the big reveal will have to wait until next week. Hopefully, it will be finished in time for the next Monday Made It. Head over to visit Tara to see other Made It Monday creations! 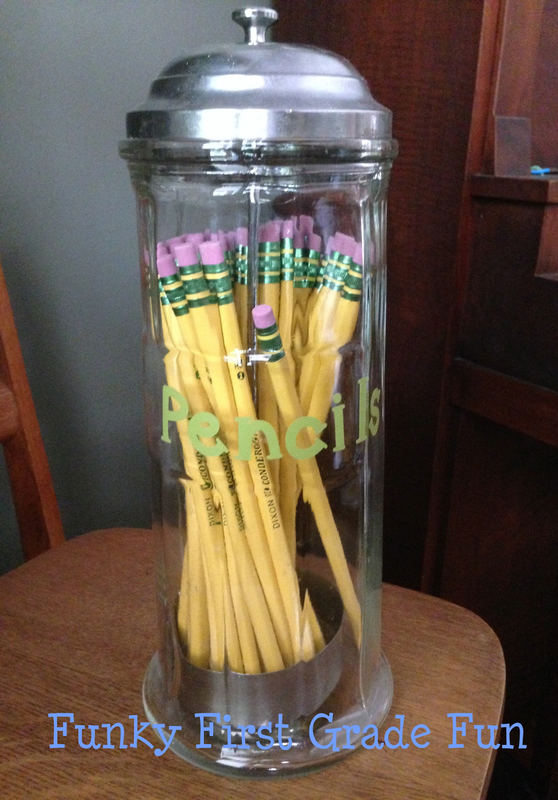 Love the idea of using a straw jar for pencils! I saw those same letters at Hobby Lobby, but they didn't have the right colors for all of the letters I was needing. :( Your sign turn out terrific. I'm moving into a new room and grade, it's hard to know what type of signs I need or if I even have any place to put them so I feel your pain. I love your pencil container! Did you go to the Hobby Lobby in Canton? That's the closest one I know of. 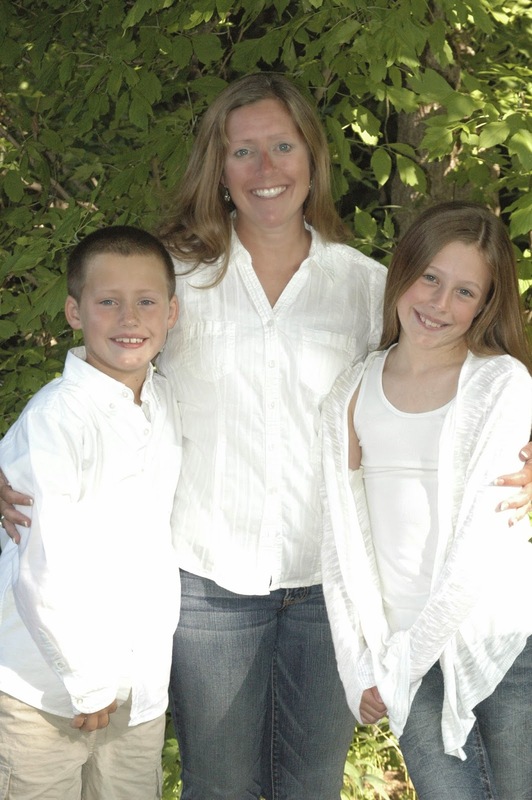 I am a Michigander and we LOVE to camp in our camper too! Glad you had a great time! I love your READ letters. Your colors match my classroom! That straw jar was a steal and it makes the perfect pencil holder!! Love, love, love that! Have you tried the Boxed app for your phone? Late last week they had a fantastic deal on 96 Ticonderoga pencils.